Open to the Public 3 days a Year! or Like us on FB. OPEN TO THE PUBLIC 3 DAYS ONLY! As a wholesale container grower, our plants are usually only sold to retailers, contractors, and wholesalers, but for a very limited time each year, we open our doors to the general public. 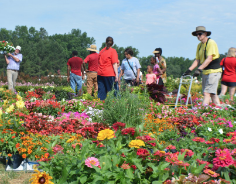 Only during our Giant Plant Sale will you be able to select from a vast inventory of thousands of different plants! Like our FB page for updates or sign up for emails to receive information on our next event! News and updates, direct to your Inbox! 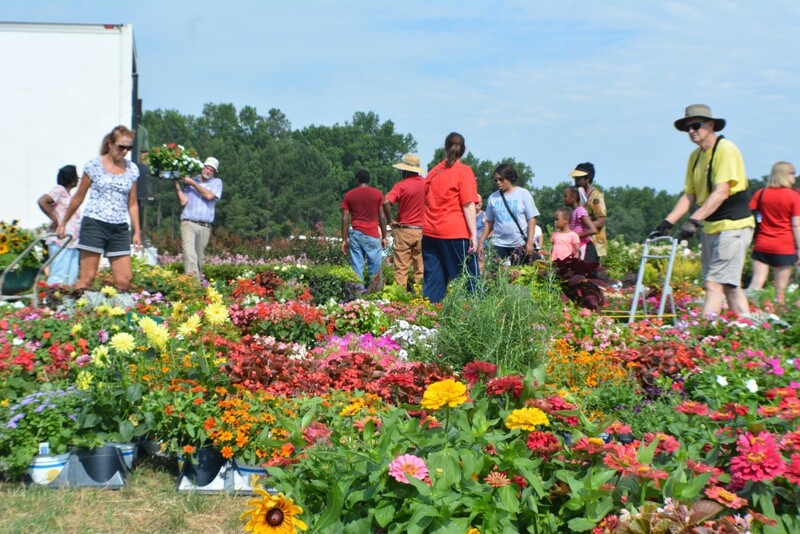 How to shop at McCorkle Nurseries' Giant Plant sale! 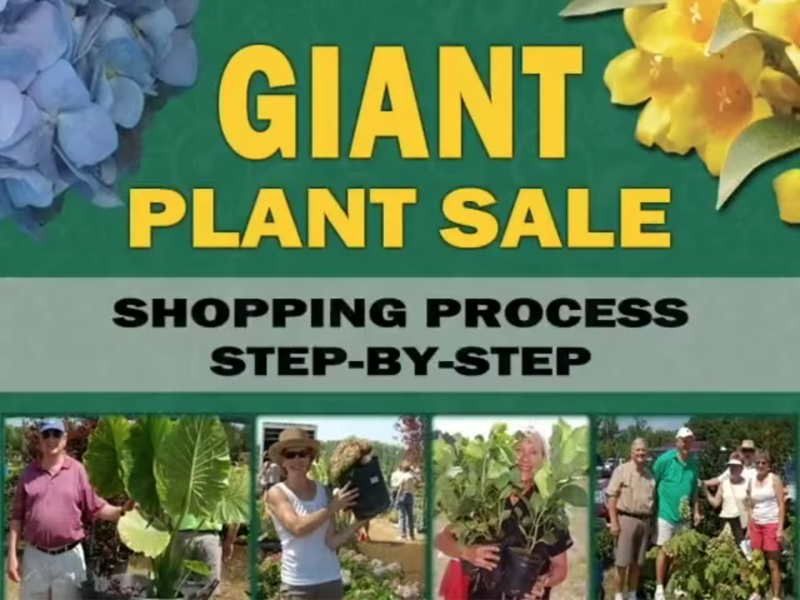 Let Chris McCorkle walk you through what to expect at the next Giant Plant Sale. * Wheelbarrows not provided by McCorkle Nurseries. Please bring a buggy or wagon. 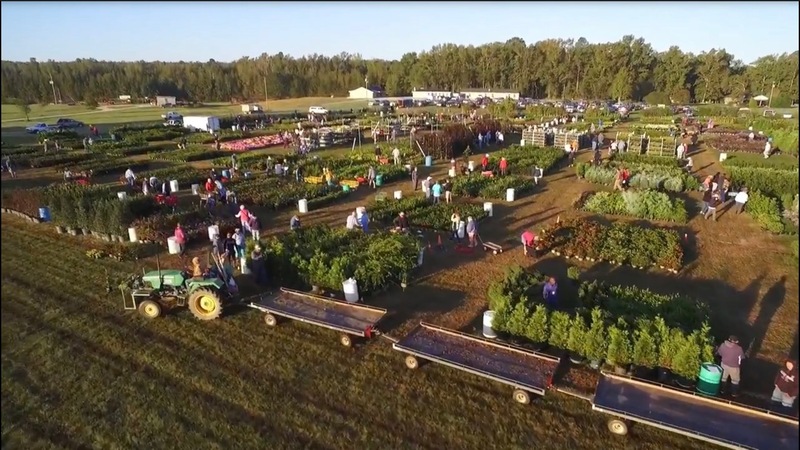 * See below for our drone footage of our 2-acre sales area! I can’t get there until Saturday, can you save a particular plant for me? • All plants are first come - first served. 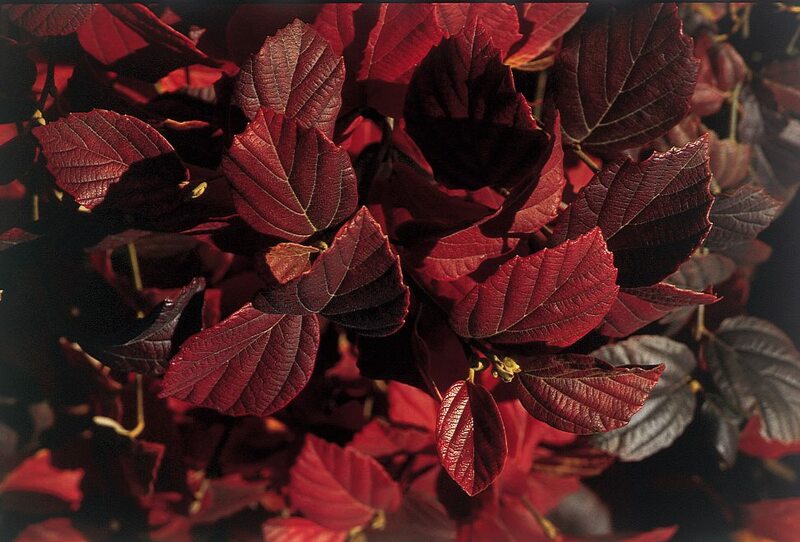 But rest assured that we have thousands of plants available and bring out new inventory every day during the sale. • All sales are final, no refunds, no returns. Can I pick up my plants after the sale? • Plants must be picked up at time of purchase. Will someone help me load my plants? • All orders are self-loading. Bring your carts and wagons! • Motorized vehicles NOT permitted in the sale area without a handicap permit. • Cash, Check and all major credit cards accepted. What location is the sale? 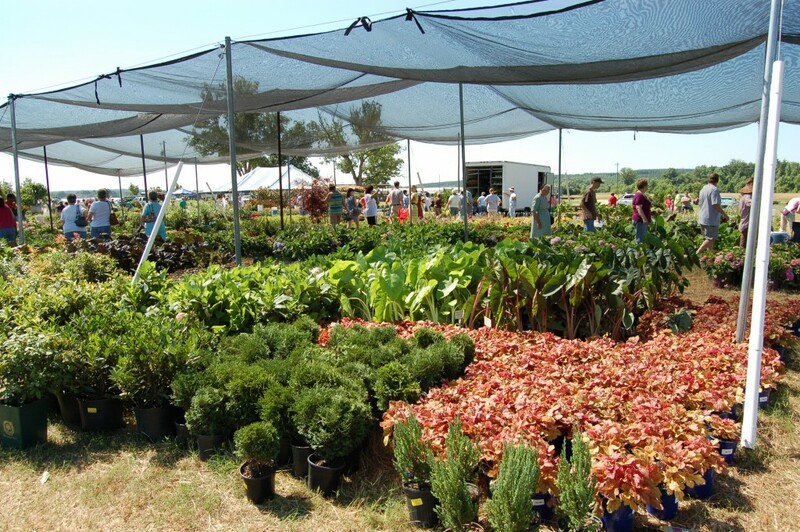 • Plant Sale will be held at our NEALS MILL FARM LOCATION - not the address of McCorkle Nurseries, Inc corporate offices. The physical address is: 5936 Mattie Harrison Rd, Dearing, GA 30808. Entrance located between Neals Mill Rd and Luckey’s Bridge Rd. Please click on the google maps link above for directions. My father in law and I visited your sale this year! It was our first time attending and we had so much fun! Everything was so organized, the employees were so generous to help and there were just so many great selections and prices! I’m sad I have to wait a whole year to return, but can’t wait!! 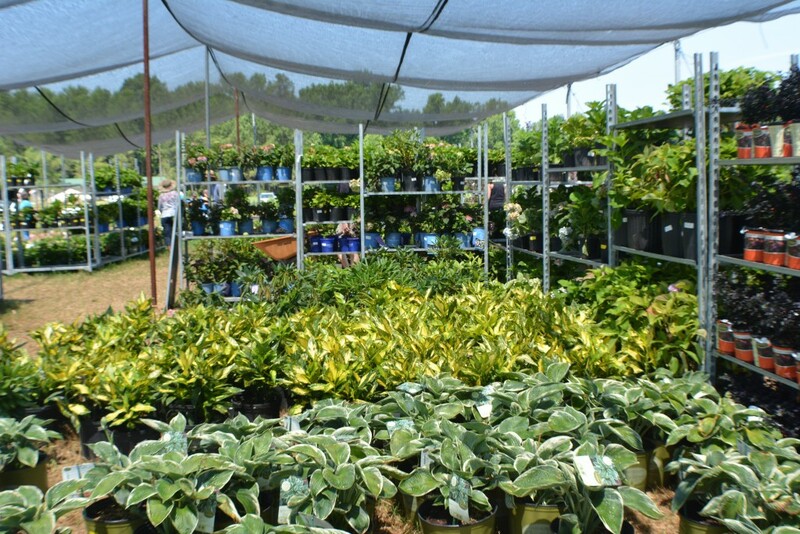 High quality plants at great prices with friendly staff that will actually answer questions about how to take care of the plant. It's always a great time..
We set the alarm and got up super early to make it to our first sale today. We got so many beautiful trees and plants for our new house. 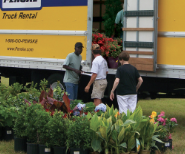 I was so impressed with the quality and price that I just sent my hubby back to pick up another truck full of plants! We will be coming back for years to come as we build our dream landscape! "It's pretty much become a tradition to go for the last five years. 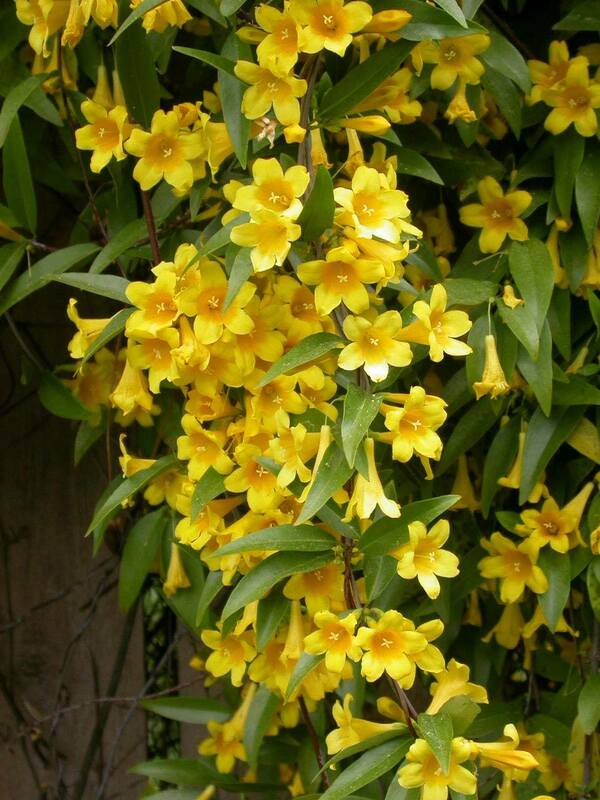 The prices and selections have helped me fill my woodland garden and the staff is always so cheerful. It's also nice to see so many other people out enjoying the same things we do. Please never stop!"